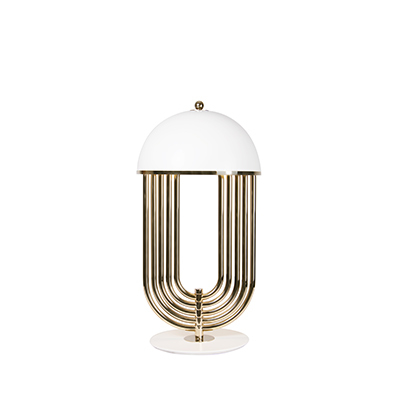 This is the perfect post for you, we dare you to not fall in love with some of these mid-century modern lamps. 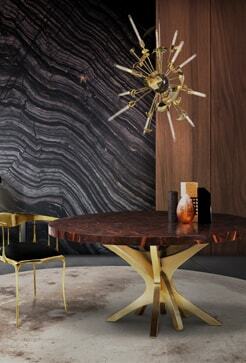 What to do with your home decor? 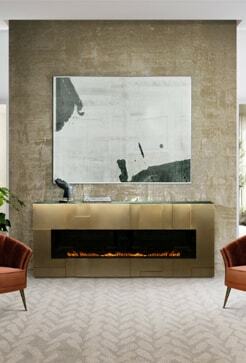 Don’t worry, we’ve got three things for you today: mid-century modern lamps, a new way to see lighting design, and a whole concept of contemporary lighting. 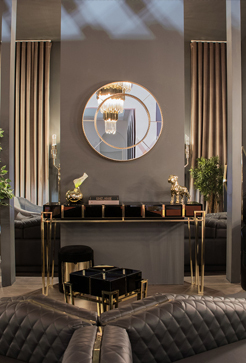 If you need to change the way that you decorate your home, keep seeing this post and select the best lighting option for your interior design. 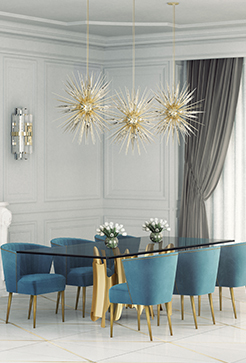 Hanna Chandelier is a perfect piece, the perfect mid-century modern lamp able to make any room the star of the show. 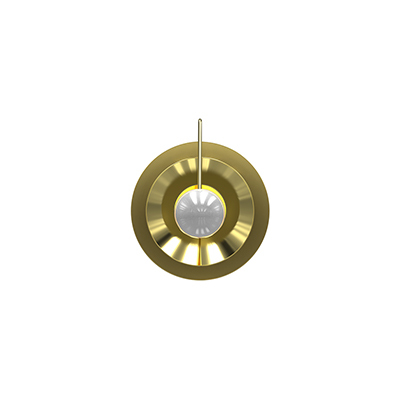 With a contemporary style and a mid-century modern design, this lovely lamp brings a new life to the home décor, a unique chic piece made of brass and aluminum with gold plated and white matte shades. 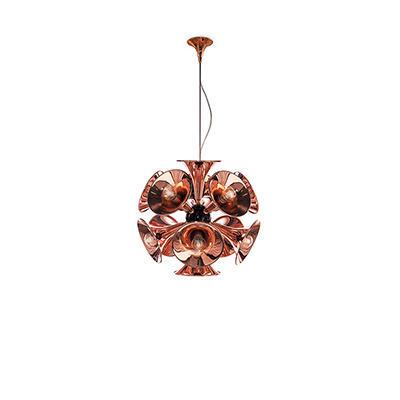 An amazing Lighting Design option to complement any space you want. 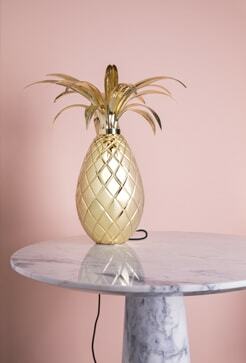 This is the ideal piece, if you want your room to be this luxurious don’t let this lamp be the piece that got away. 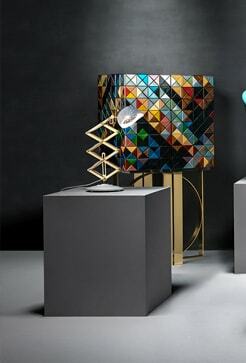 Covered in style, Evans Floor Light, is a mid-century modern lamp and it’s a whole new game, this Lighting Design will revolutionize your home décor, either for your living room or your bedroom, or whatever room seems better, it’s perfect to give you the light you need to read a book at the end of the day, or even to bring life to a room full of friends. 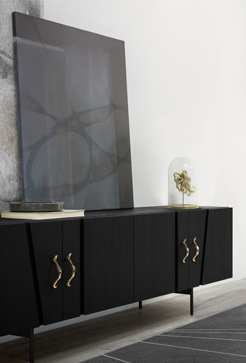 This contemporary lighting product, with matte black and gold paint finishes, will make everyone jealous of not having one. 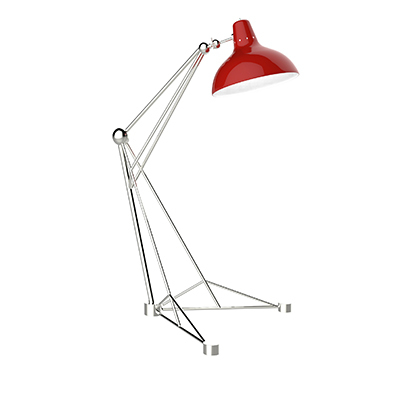 Billy Table Light is a mid-century modern lamp waiting to be part of any home decor, with an extendable arm makes it very easy to adjust. 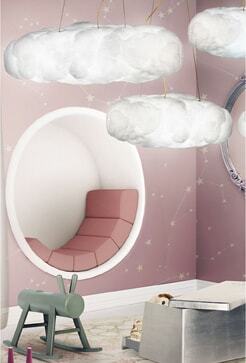 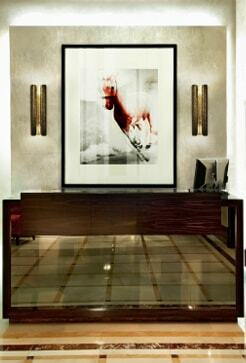 What a perfect combination of sophistication, contemporary lighting and everything your interior design needs. 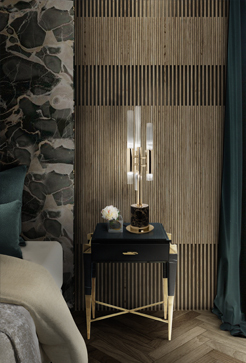 It’s body and shade are handmade in brass and aluminum, this iconic lighting design will make any desk or table shine in luxury, also this lamp is one of DelightFULL’s most versatile pieces and it’s definitely something you don’t want to lose. 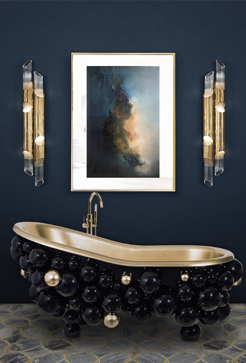 From all wall lights, this inspired piece by the unique and incredibly talented jazz singer Etta James is no doubt something your home décor don’t want to miss. 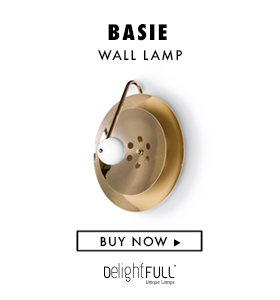 Etta Wall Light, a mid-century modern piece, is one of DelightFULL’s most luxurious pieces of all time, giving your interior design a whole new meaning, from the ordinary to the extraordinary, this handmade light, with 12 brass leaves, a standard copper plated finish, is the trendiest piece you are missing. 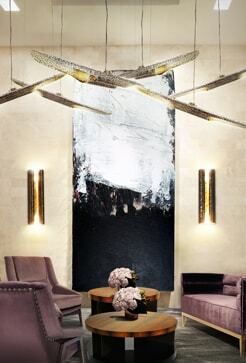 Botti Chandelier, a true masterpiece inspired by the exceptional artist, Chris Botti. 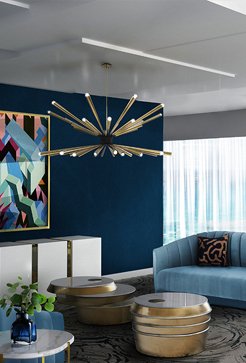 This contemporary lighting is the perfect tribute to the jazz music, making any room look like a superstar. 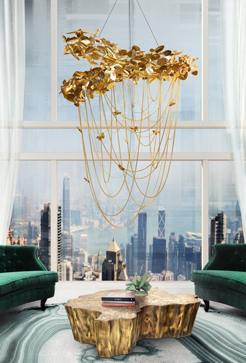 This amazing lighting design has a handmade structure in brass and boasting a classic gold-plated finish, is just the perfect piece, with a unique shape, able to make any home decor looks luxurious.